Boston Noir & Boston Noir 2: The Complete Set is available for $15.99 from all e-book vendors. All orders placed directly from our website are for paperback editions of the books. 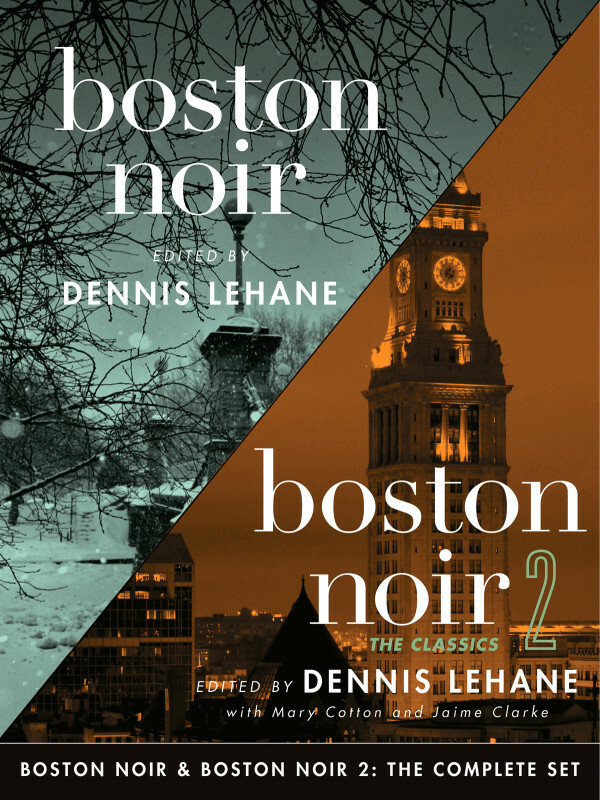 Boston Noir & Boston Noir 2: The Complete Set combines all twenty-five stories from best seller Boston Noir, edited by Dennis Lehane, and its sequel, Boston Noir 2: The Classics, edited by Lehane, Mary Cotton, & Jaime Clarke; featuring Lehane’s own “Animal Rescue,” the basis for the motion picture The Drop, and twenty-four classic noir stories set throughout Boston.